The Poems of Yeats form an essential part of the corpus of work produced by the great writers of the late 19th and early 20th centuries. 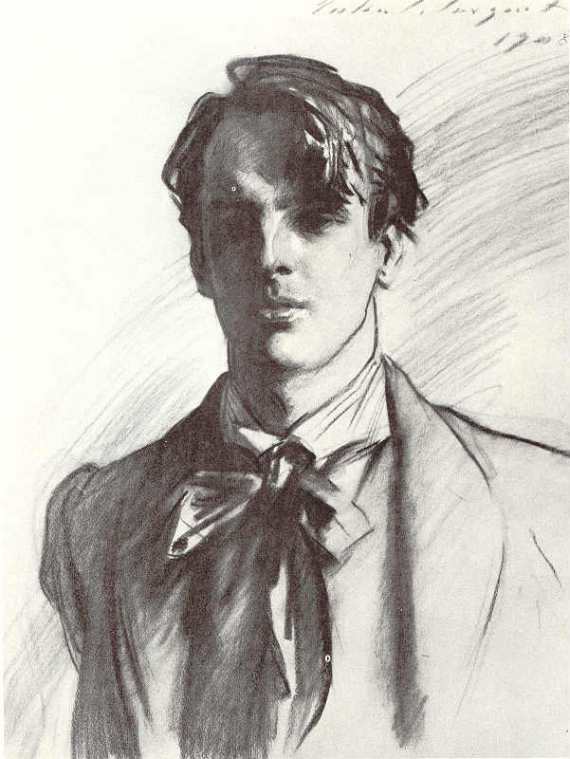 William Butler Yeats was born in Dublin, in 1865, the son of the prominent Irish painter, John Butler Yeats. His family was part of the Anglo-Irish landed gentry. Yeats spent his youth in County Sligo, the ancestral home of his parents, as well as in London. He returned to Dublin at age 15 to continue his studies. He was fascinated by Irish folklore and became an adherent of the Celtic Revival movement, an ideology that sought to insulate Ireland from the cultural influences of English rule. The writer was a great advocate of Irish heritage. His first published work of verse appeared in 1889. Irish legends and mythological themes influenced his early writings and continued to do so through the turn of the century. His interest in the transcendental remained throughout his life, but as he grew older his work began to demonstrate a more physical, earthly realism. After the establishment of the Irish Free State in 1922, Yeats served two terms as a senator. He was awarded the Nobel Prize in Literature in 1923, the first person of Irish nationality to have this honor bestowed on him. William Butler Yeats died at the age of 73 in 1939. He remains one of Ireland’s most beloved poets. Are you a poet, aspiring poet, or an admirer of Poems of Yeats? Our editors are always looking for new Poems of Yeats to add to our collection. Submit your Poems of Yeats to our editors by clicking the "contact us" link at the bottom of this page. We hope you enjoyed our selection of Poems of Yeats.